...Shumata, which is very close to the town of Gabrovo. 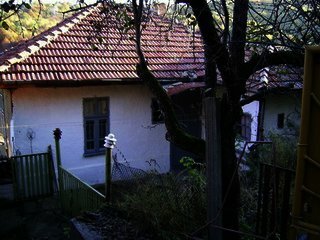 The property is situated in 5km away from ...is situated in 5km away from the town of Gabrovo between two main roads so it is very easy ...A great offer! This is a House situated in a village called Shumata, which ...is very easy for reaching. 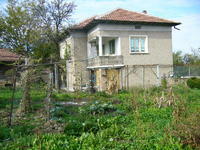 Next to the House, there is an extra building and a big garden. ...property is located between the towns of Gabrovo and Triavna in the gorgeous Stara Planina ...live here. 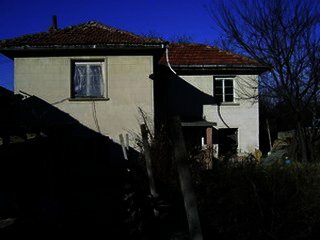 House Charming house in Gabrovo Bulgarian property Ref. No 58128 ...the gorgeous Stara Planina Mountain. The House itself is well looking and provides living ...1500 sq.m. which allows extending of the House.Electricity and running water are available.